I actually have several pieces of this style of silk, and i have dyed them for friends – so think good thoughts, say good prayers that I get the courage to venture into larger and more specialized pieces like this. 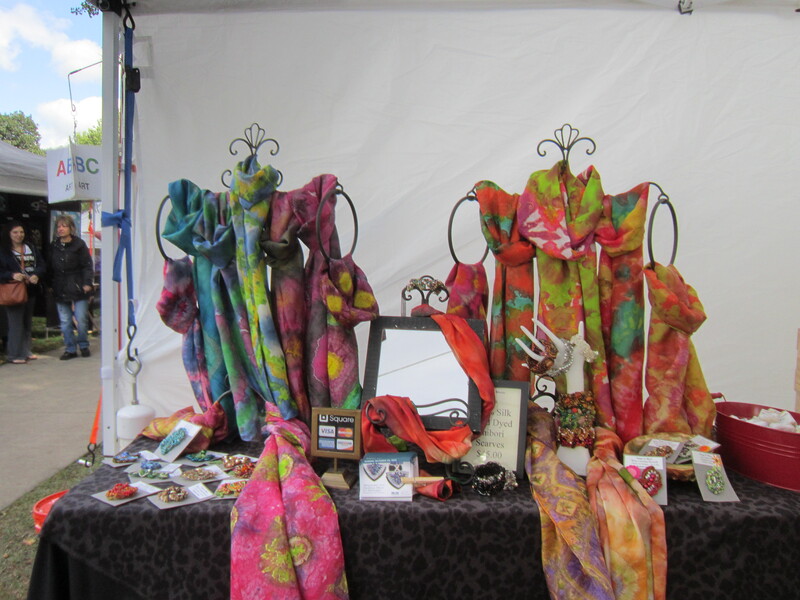 I also want to venture into thicker and larger wraps, and silk that is generally thicker and more luxurious. Lots to think about, and lots to do before I face my biggest fiber opportunity, Textile Art Alliance Boutique, that is in 3 weeks. I will keep you posted.